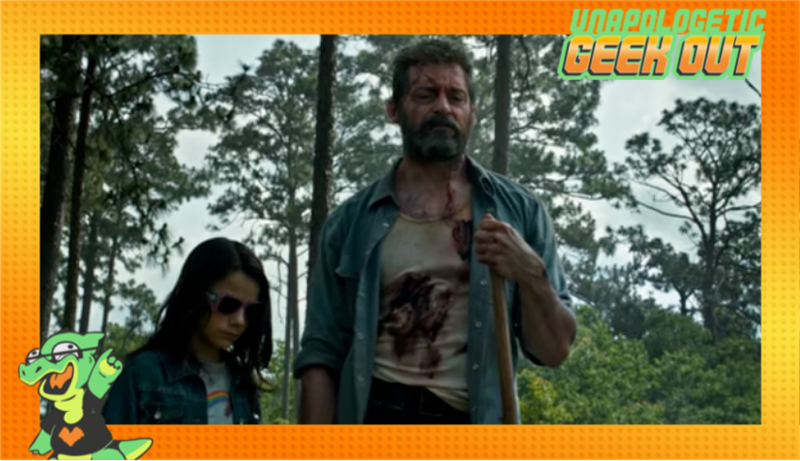 This week the Unapologists discuss their favorite and least favorite X-men films, including the new film "Logan". Keeping with the superhero theme Nick also gives his thoughts on "Iron Fist", and he is got A LOT of them. Also included is discussion of the new gay power ranger, Robert Downey jr as Dr. Dolittle, a possible Venom prequel, and so much more!